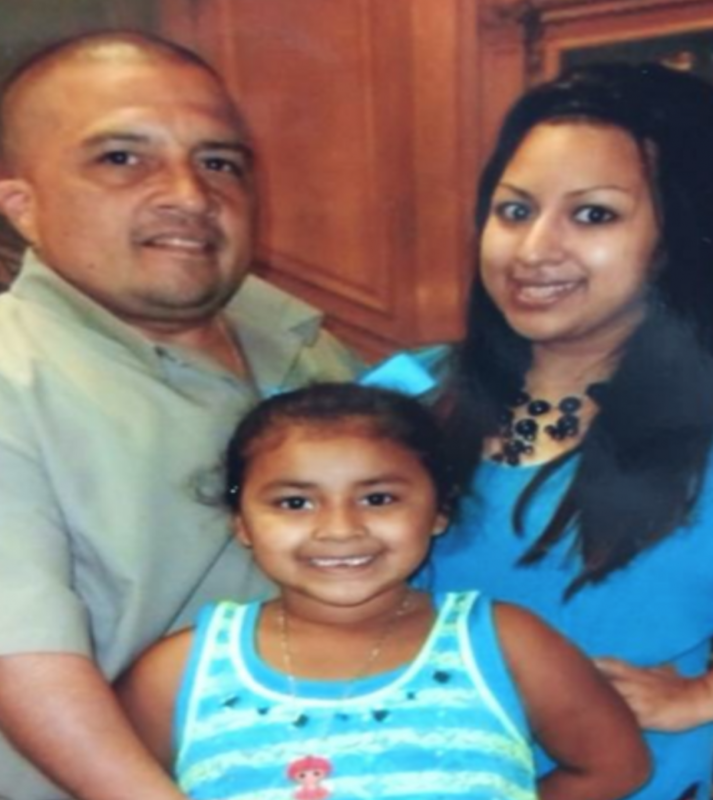 Antonio Lopez – 30 years Received CLEMENCY!!! Clemency petition status: Petition filed directly with the OPS in August 2015. Antonio Lopez is serving a 30-year sentence for conspiracy to possess with intent to distribute methamphetamine. He was sentenced in October of 2000 at the age of 31, and his anticipated release date is August 7, 2025. Throughout his incarceration for a non-violent drug offense, Antonio has defeated his own addiction to methamphetamine—the driving factor in his criminal life—has come to understand the serious nature of his wrongdoing, and has endeavored to demonstrate his extraordinary potential for rehabilitation in myriad ways. Antonio is currently seeking executive clemency so that he may resume his life as a productive member of society and care for his aging parents and young granddaughter, who are among countless other close friends and family members committed to supporting him upon his release. Antonio is currently serving a sentence that would likely be substantially lower today. He is low level, non-violent offender and does not have a significant criminal history. Antonio has demonstrated exceptional conduct while in prison. Throughout his 17- year incarceration, he has not been disciplined for any violent or potentially violent infraction. More importantly, Antonio has developed a stellar academic and occupational record while incarcerated. He has earned an EPA license to perform work on heating and cooling systems, certificates in Assistant Management and Marketing, and an estimated 48 college credits. Occupationally, Antonio has worked in UNICOR industries for 13 years, and he has earned exceptional performance evaluations in that role. “I first met Antonio on August 13, 2012. Little did I know that he would impact my life and how much of a positive role he would play during may incarceration and in current my life today [sic]. To say that Antonio mentored me would be a huge understatement. He has become my older and wiser brother.” As Mr. Aguila makes clear, Mr. Lopez continues to have a positive role in the lives of those with whom he interacts. Antonio has a strong network of friends and family that stand willing and able to support his transition to a productive member of society upon his release. A host of individuals, including Antonio’s parents, fiancé, friends, and relatives, have expressed their commitment to supporting Antonio financially and emotionally upon his release. Upon his release, Antonio will seek employment in the cooling and heating industry and continue working toward his degree in business administration. He intends to marry his fiancé, care for his aging parents, his only daughter, and his young granddaughter. 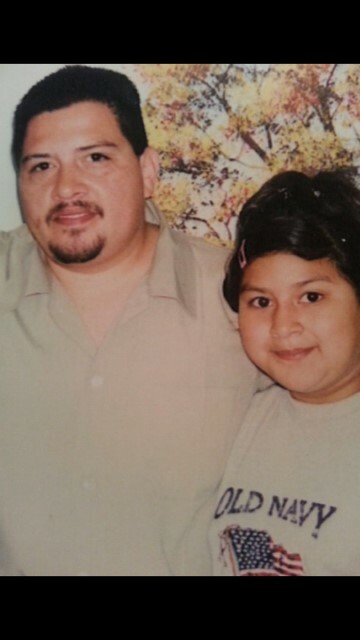 PRESIDENT OBAMA PLEASE GRANT ANTONIO LOPEZ CLEMENCY!